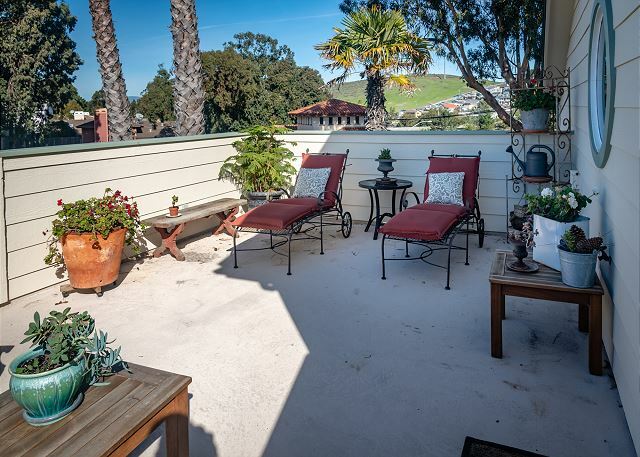 This truly unique home is located in downtown Morro Bay within walking distance to the beach, bay, restaurants, shops, theatre, and concert venue. 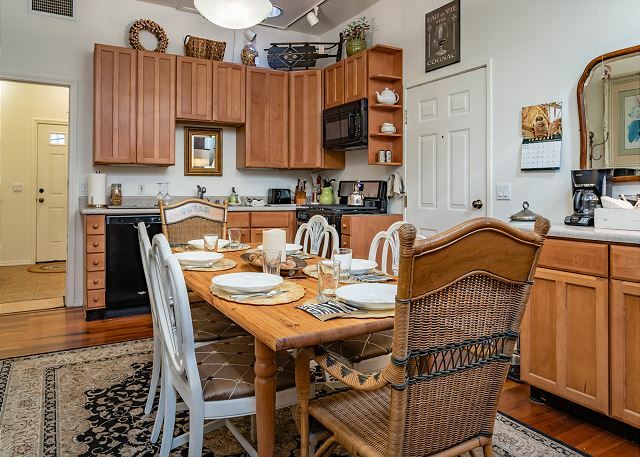 Downstairs features an inviting kitchen, romantic bathroom with a jacuzzi tub and skylight, laundry room, and cozy bedroom furnished in 1950s beach style. 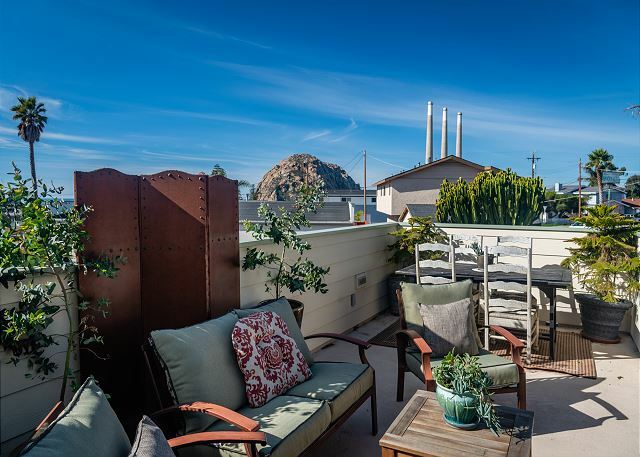 Upstairs hosts a comfortable deck with a BBQ and great view of Morro Rock. 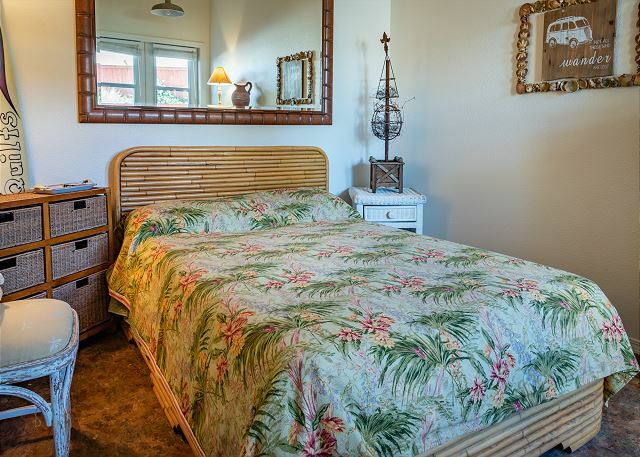 The master bedroom's stained glass window of "The Rock" and beach area inspires the "Artist" in you. 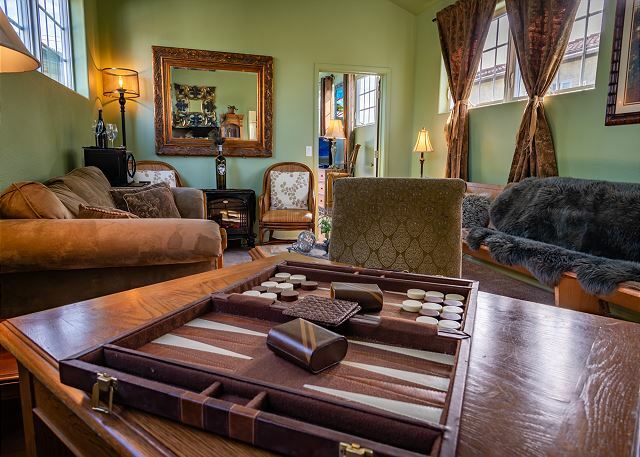 The large comfortable living room is the perfect place to gather to enjoy movies, music, games, and visiting. 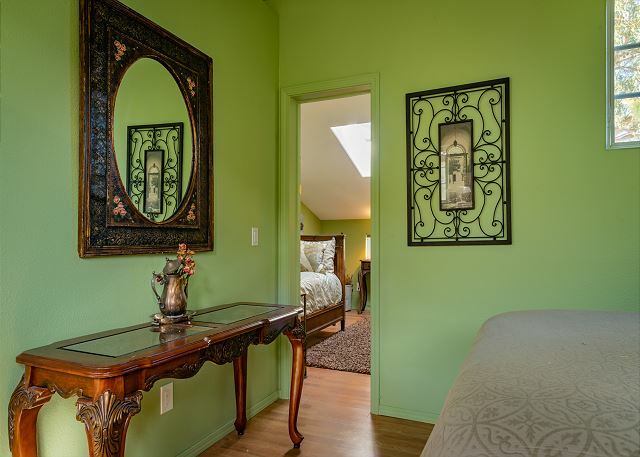 The 2nd bedroom's comfort is enhanced with an adjoining reading nook and you will find the second bathroom upstairs, as well. 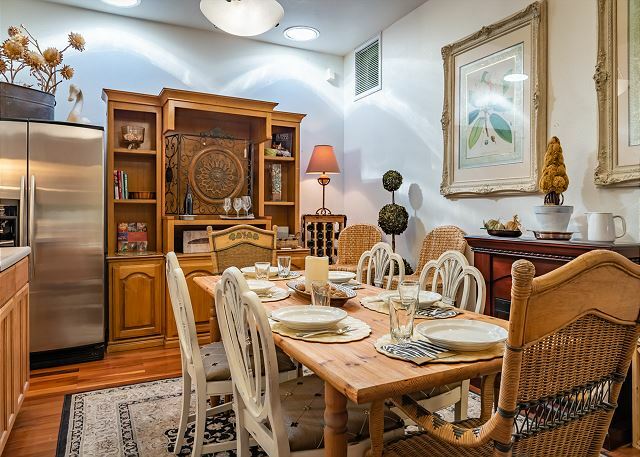 Two off-street parking places are located under the deck and are a huge bonus with this stylish property. 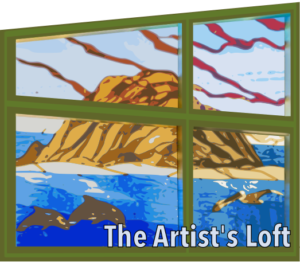 The Artist's Loft welcomes 6 comfortably. Brand new listing, watch for more photos to come!